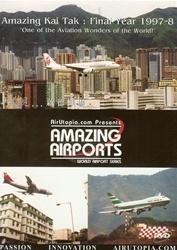 Enjoy the action at the greatest airport in aviation history: closed in 1998, but never forgotten as documented by AirUtopia! This production is an exciting continuation of the best-selling Goodbye Kai Tak DVD! Captured are many jumbos including shots from famous checkerboard hill. 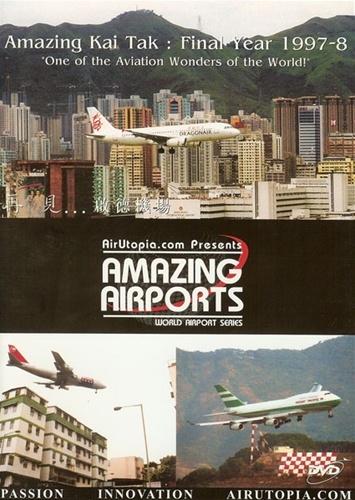 Watch 90 minutes of live action and enjoy all the major airlines of Hong Kong, China, and Asia including the Tristar and a Continental Micronesia Jumbo Jet!